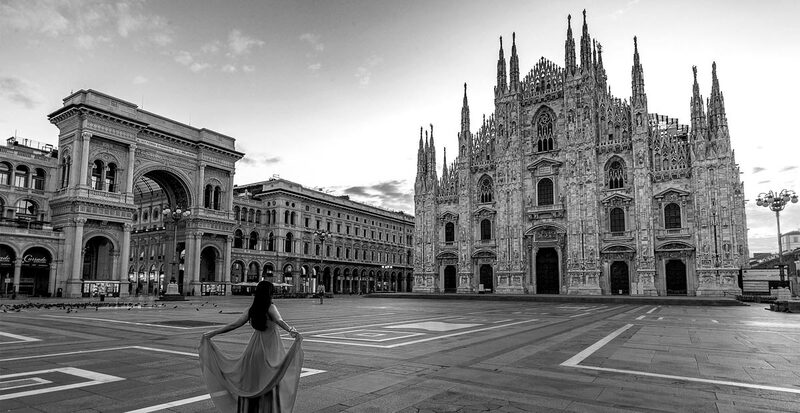 MGA Limousine Moves accompanies you with style for your most elegant movements in Milan to all the most famous fashion shops, to the monuments, to the theatres and all the most prestigious shopping areas. 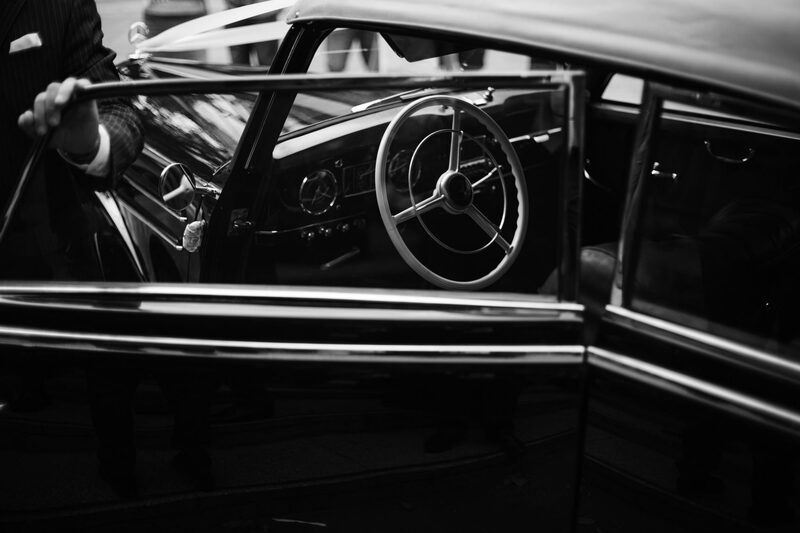 The Limousine rent with driver service is designed to create an exclusive experience on the most elegant occasions. 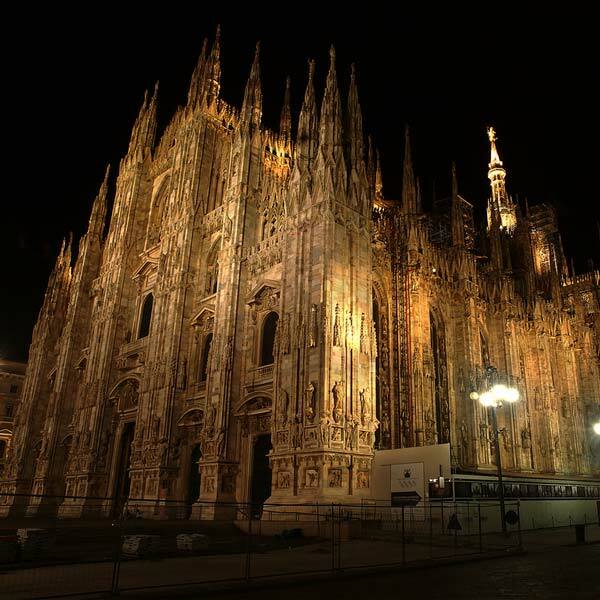 MGA Limousine Moves lets you visit monuments, go to the theatre, plan a day of exclusive shopping in Milan, go to the hotel, with the maximum of comfort and elegance aboard an elegant limousine. Visit Italian fashion’s most famous shops, from historic Prada and Gucci, to Cartier, Louis Vuitton, Ralph Lauren, Alberta Ferretti and more. In via Montenapoleone there is also a Versace boutique. 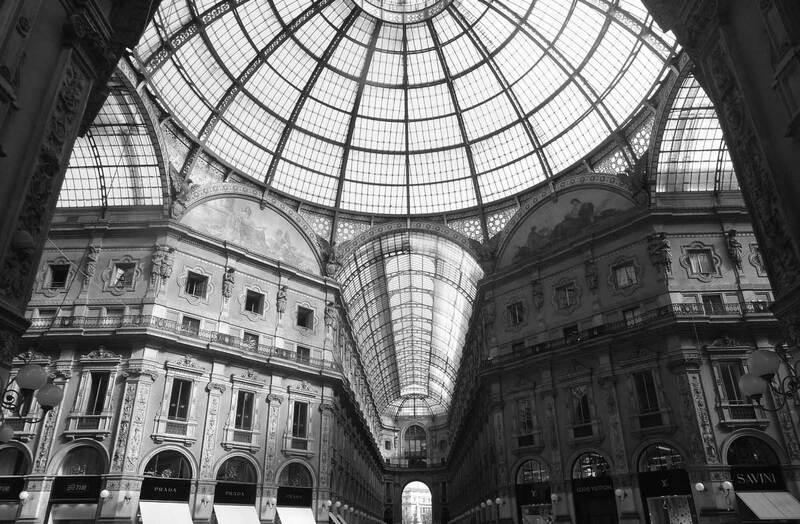 In via Manzoni you can find an Armani Megastore with connected restaurant and bar open to the public and the Armani Hotel. 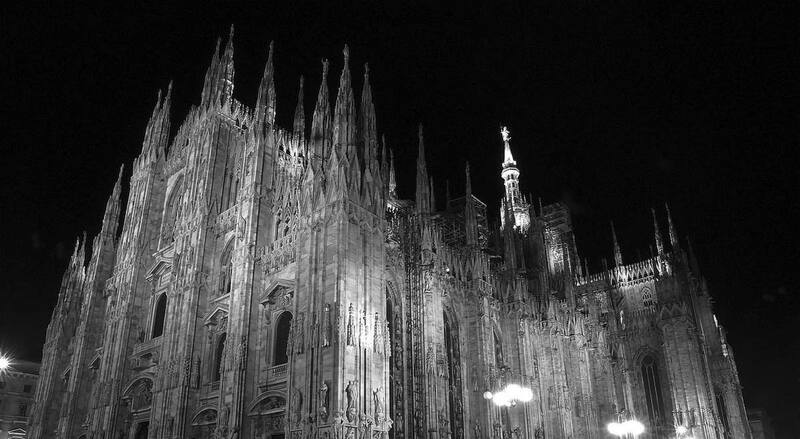 The Duomo, the symbol of Lombardy’s capital, is the Europe’s fourth largest cathedral by extension. Built over more than five hundred years, it contains and represents a set of architectural styles that begin with the late Gothic and reaches its conclusion in the neo-Gothic. 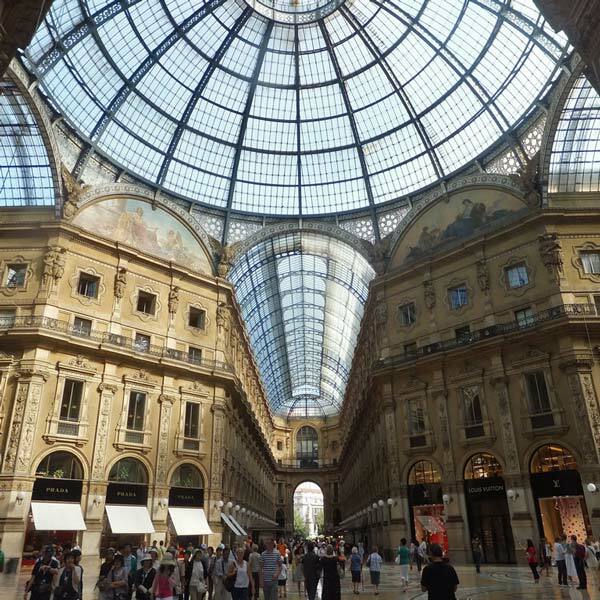 Beside the Duomo is the architectural complex that is the headquarters of Milanese shopping. 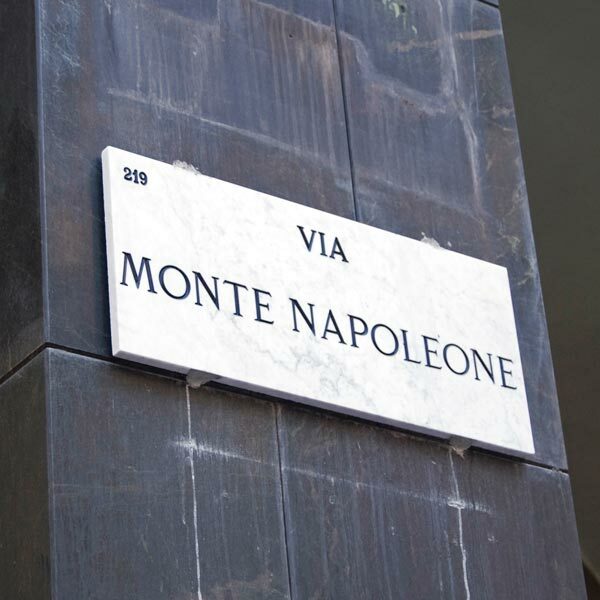 The architecture is intended to underline the urbanization of Milan, uniting Piazza Duomo with Piazza della Scala, with a mixture of styles and elements that are completely different between them. 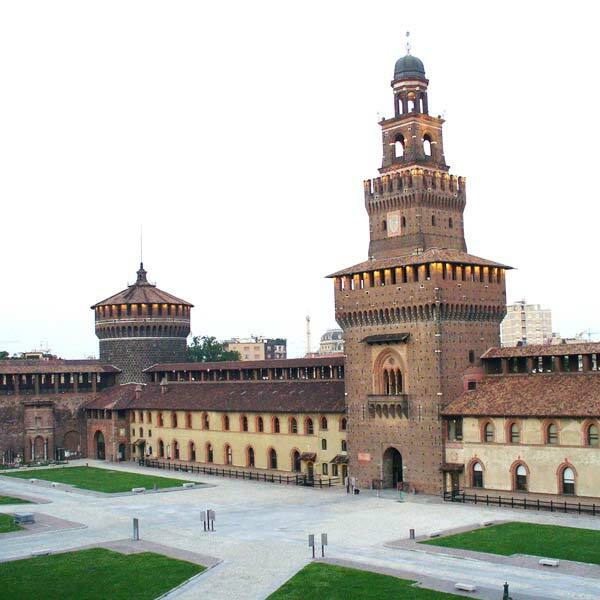 Built on the remains of a previous fortification this was not only the residence of the Lords of Milan but also one of Europe’s biggest and most beautiful fortified citadels. Today inside the fortress there are important museums including the Pinacoteca, the Egyptian museum, the Furniture museum, the Museum of ancient Art and the Musical instruments museum. 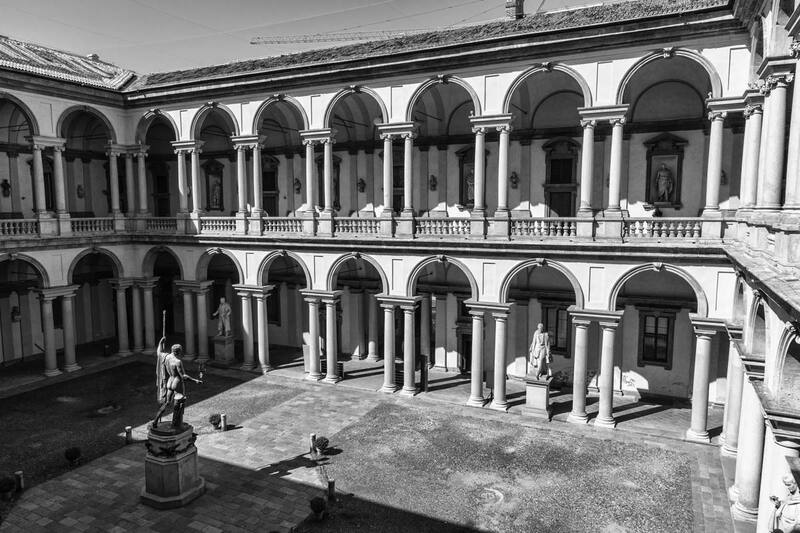 During the highs and lows of Milan’s history in the nineteenth and twentieth century the Pinacoteca was the place where many pieces of art found protection. 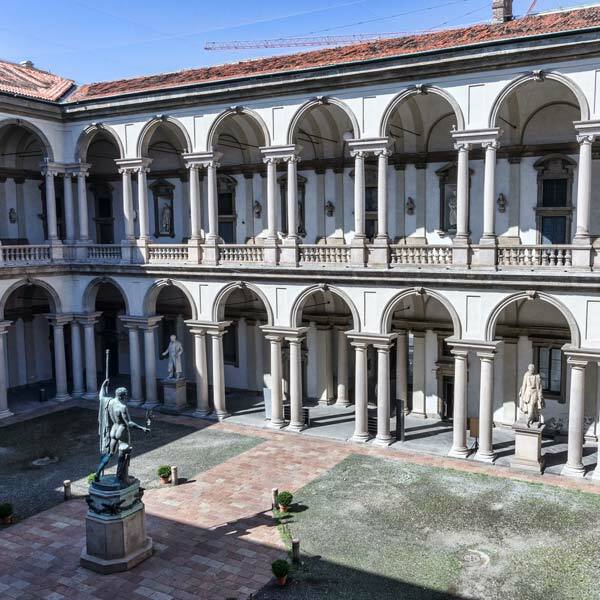 The Pinacoteca contains works by Mantegna, di Leonardi da Vinci, Tiziano, Raffaello, Tintoretto, Correggio, Piero della Francesca, Caravaggio, Tiepolo, Canaletto, Jacopo Bellini, Fabriano, Bramante, i Caracci, Giovanni Bellini, Pieter Paul Rubens, van Dyck, Giovanni Segantini, Umberto Boccioni, Giorgio Morandi, Carlo Carrà, Pablo Picasso, Modigliani and many other artists. The Teatro dalla Scala, Milan’s main opera theatre, was constructed where the church of Saint Maria, called of “alla Scala” (of the stair) once stood and kept its name. 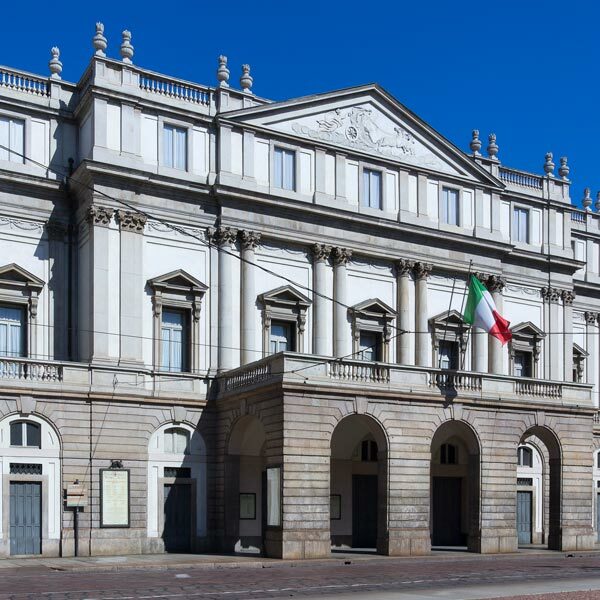 Since its foundation the Teatro della Scala has been the base of its choir, orchestra, corps of ballet and, since 1962 also of its Philharmonic Orchestra. The theatre is next to Casino Ricordi which now houses La Scala’s theatrical Museum. 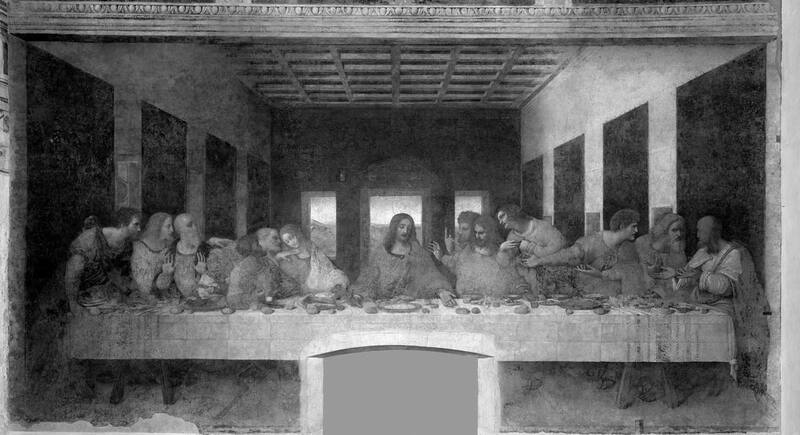 This one of the most famous representations of the Last Supper, it is Leonardo’s masterpiece and of Italy’s Renaissance in general. 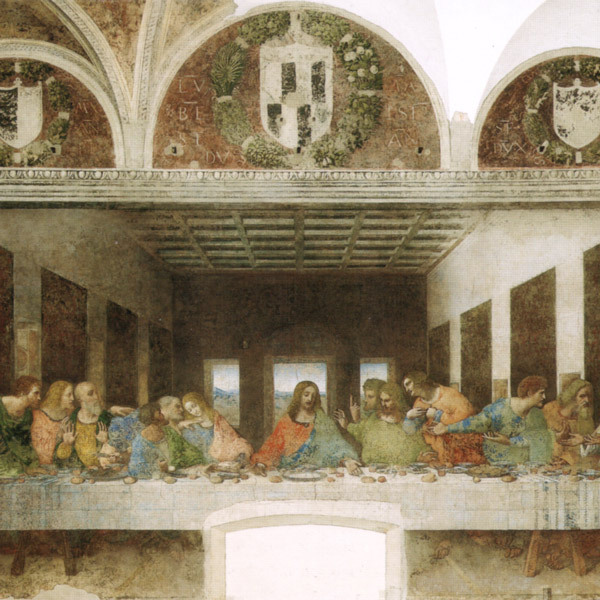 Leonardo’s Last Supper is visited by almost half a million people every year, from around the world. Created at the end of the fifteenth century, the painting is preserved in what was the refectory of the convent of Santa Maria delle Grazie. These and many other destinations, such as the Arch of Peace, can be visited without having to give up the comfort and elegance of a luxury holiday in Milan.